Founded in 1997, FGCU’s first student publication debuted as “The Eagle.” Over the years, the paper took on other monikers including “The Eaglet” and “The Swamp Times” before settling on its current title “Eagle News” in 2003. In 2007, the Student Media Advisory Board, made up of University appointed faculty, staff, media and business professionals was formed to provide guidance and oversight. In 2015, a small group of students within Eagle News developed Eagle News TV to provide video news, opinion and entertainment segments published on the Eagle News website. Around the same time, two students began a campaign to launch a student radio program on campus. In 2016, the university hired a full-time staff adviser to provide professional guidance to the news staff and help launch a student radio program. Through that effort, Eagle Radio was born providing original student podcasts and spear-heading the development of the university’s first on-campus TV and radio production studio for students. In 2017, the Student Media Advisory Board recognized Eagle News, ENTV and Eagle Radio were recognized jointly as Eagle Media, FGCU’s only student-led media program. Eagle Media is an editorially-independent, student-run media group of FGCU, providing print, web, radio and video content produced by students and content paid for by advertisers. The views, thoughts and opinions expressed in Eagle News, on Eagle Radio and on ENTV are its own and do not reflect the official positions or policies of the university or its representatives. Eagle Media, the independent student-run media group at Florida Gulf Coast University, represents the diverse voices on campus with fairness and ethical responsibility. We produce content for print, radio, video and web that is relevant to the student body, faculty and staff. Members are committed to providing an inclusive and balanced representation of campus life by providing a platform for students to obtain information, express themselves and engage in issues that concern the on-campus community. Eagle Media believes in sharing the stories of the university community through the lens of its students in a multi-dimensional way. 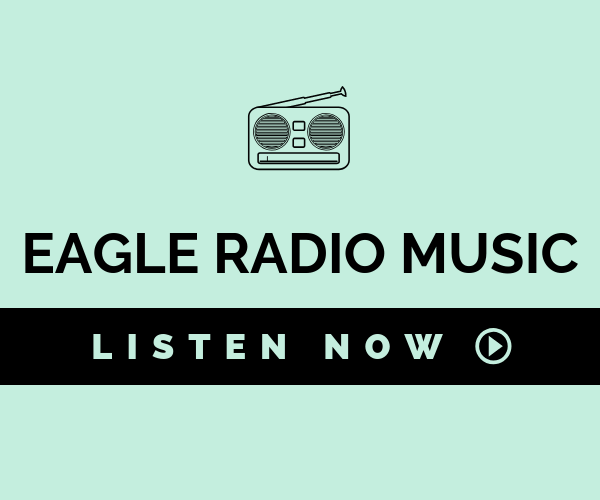 Eagle Radio seeks to become a personal medium between students and every other facet of on-campus life through community outreach and the generating of powerful content. We hope to be an everlasting representation of on campus unity, through the provision of student voices, and an organization recognized for it’s consistent involvement in student affairs. ENTV, the student-run broadcast arm of the Florida Gulf Coast University, provides student-centric video content while innovating a diverse range of visual experiences. We use student interest as our motivation to create weekly videos that aim to represent the culture throughout FGCU. We also act as a platform to inform students about current and social events, while providing students with a stage to express their individuality.